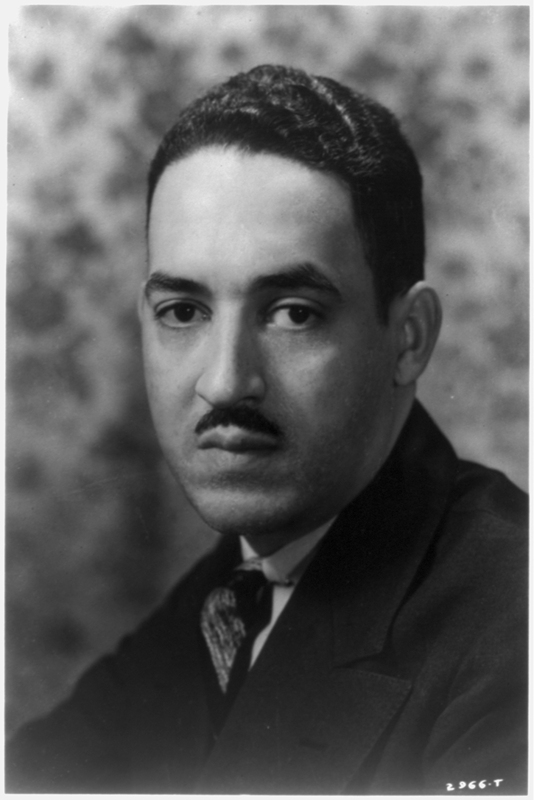 Today in History–October 2–the Library of Congress features Thurgood Marshall, sworn in as Supreme Court Justice on this day in 1967; he was the first African American to serve. President Lyndon B. Johnson said of Marshall’s appointment, “the right thing to do, the right time to do it, the right man and the right place.” Prior to becoming a judge, Marshall was a top civil rights lawyer, most famous for his greatest victory in 1954 with the Supreme Court’s landmark decision in Brown v. Board of Education. Learn more about this trailblazing leader by visiting the Today in History section, then click the links below to access more information and resources related to Thurgood Marshall.